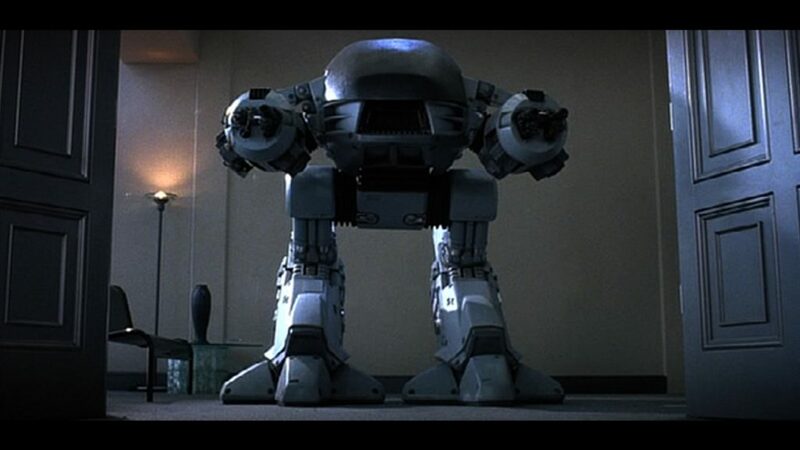 The show that started it all, Robocop is one of the best known and most beloved films in the Tippett Studio filmography. 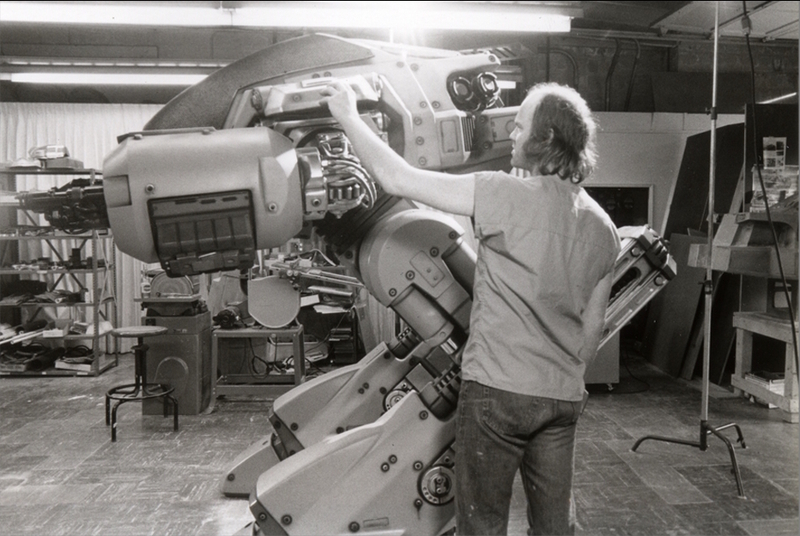 The first of numerous collaborations between Phil Tippett and director Paul Verhoeven, Robocop showcased now-classic stop-motion animation sequences by the brutal, hulking robot unit ED-209, which was designed by Craig Hayes and built and animated by Phil and the Tippett crew. 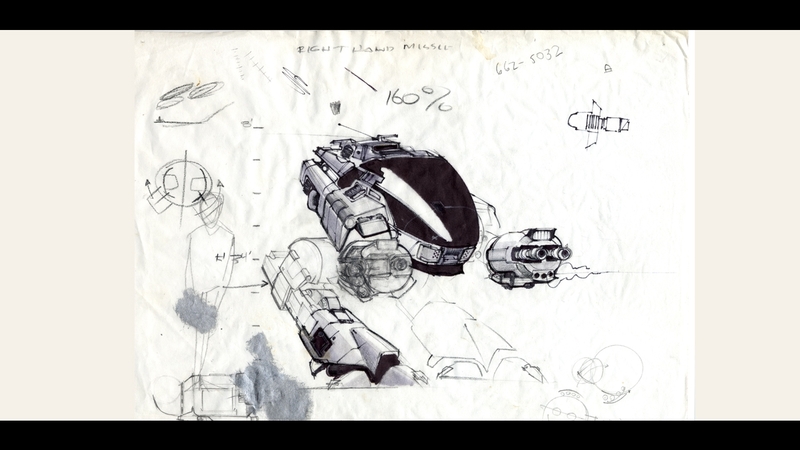 The film established Tippett Studio as an independent visual effects house and paved the way for a number of pivotal opportunities.